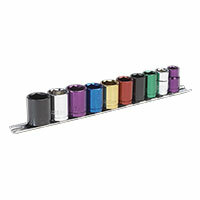 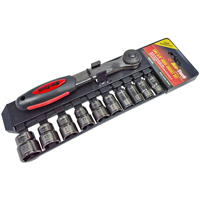 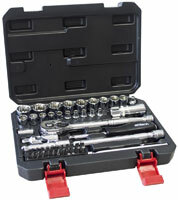 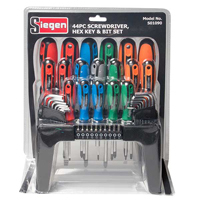 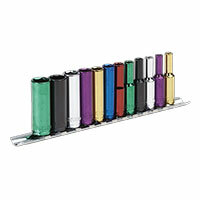 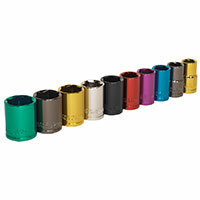 A good socket set is a key component of any home mechanic's toolset. 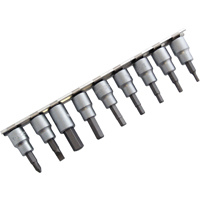 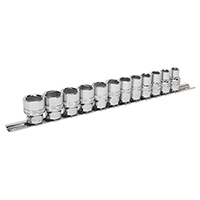 Find the best examples of socket sets here at Euro Car Parts. 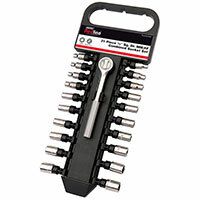 For any mechanic or DIYer, a good socket set is on the 'must-have list'. 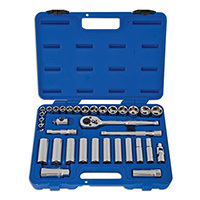 With so many different things, from flat-pack furniture to car components, using various sizes of nuts and bolts, keeping things tight and secure requires the right tools for the job. 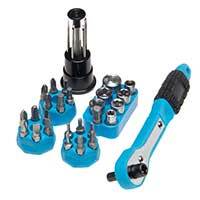 It can be tempting when tightening nuts and bolts, if you don't have quite the right socket, to make do with the best you've got. 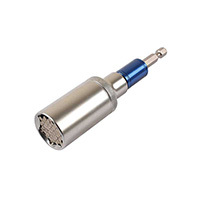 But this can actually do more harm than good. Not only will you likely not get the nut to the required tightness, you may even damage the nut or bolt permanently. 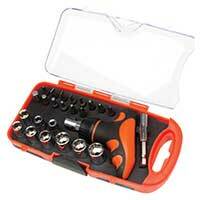 That's why an extensive socket set is so important. 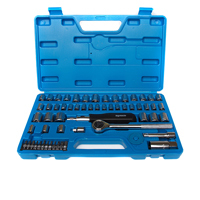 We only stock great examples from top brands, at a range of price points to suit everyone from the amateur to the professional. 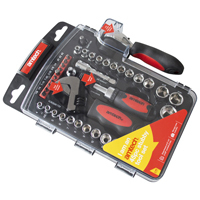 All products come with free delivery to UK addresses, or you can choose from our competitive next-day or international delivery rates.